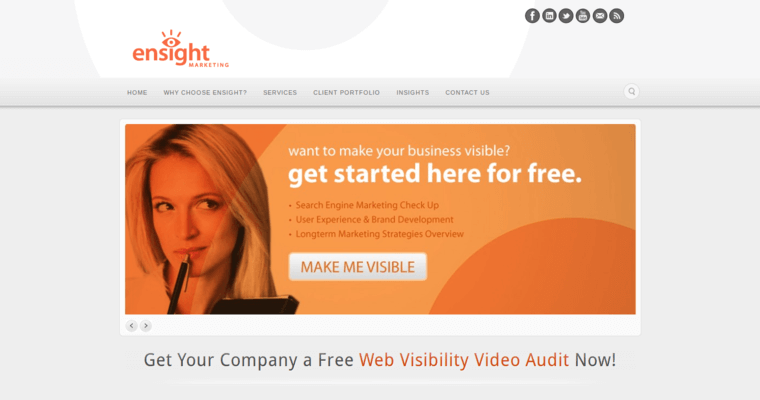 If you're ready to make your business visible, you should consider Ensight Marketing. This agency is being awarded for the superior work that they've done in the online marketing industry. In particular, the firm is receiving recognition for excellence in the field of search engine optimization. Generally speaking, SEO is a collection of tactics used to connect brands with relevant search engine queries. 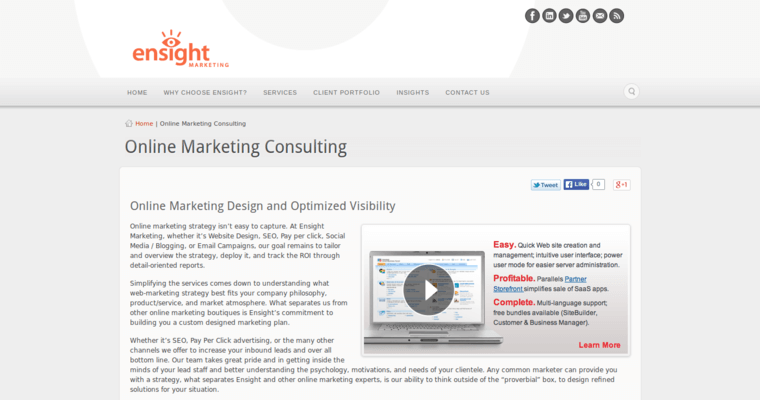 Ensight Marketing succeeds with SEO because of their exceptional in-house team of professionals who have real-world search engine experience. The firm also operates with a relationship-oriented business model. This means that they get to know you and your goals before going to work. Afterward, they design a custom SEO strategy that delivers well-qualified visitors to your site. 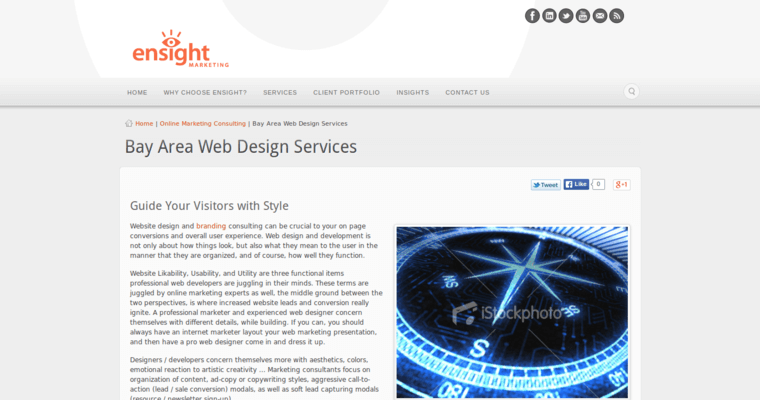 Ensight Marketing also works with businesses that need to focus on user experience and brand development. Additionally, you can use the agency for both long and short-term marketing strategies.